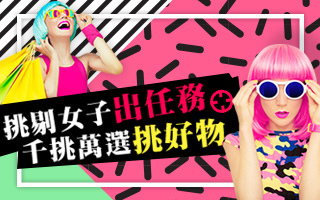 Midorikawa market will be hold on 2016.3.12-13 in Taichung! 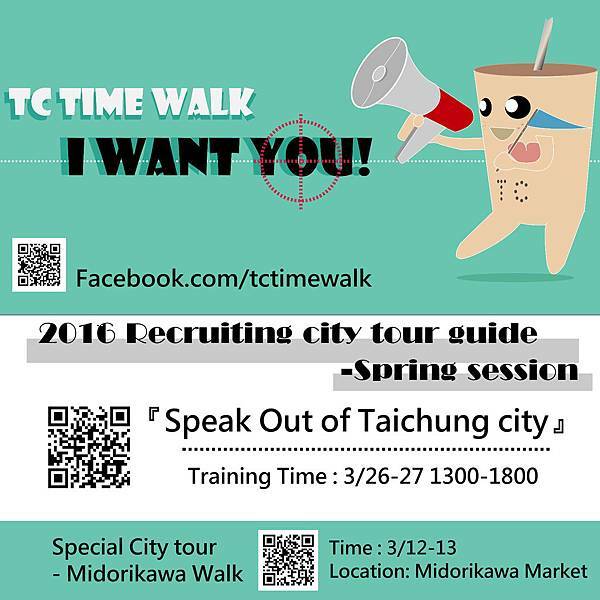 And the good news is that TC Time Walk (Facebook.com/tctimewalk) will conduct a specialized city tour toward the newly-created shop in downtown Taichung, we also set a vender space for you guys to realize what do we do! Most importantly,We need volunteers to be our staff and you gonna to deserve a great great reward! Crawling with TC Time Walk specialized city tour For Free and get a set of TC post cards for Free. 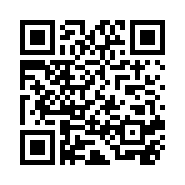 3/26-27 City tour Guides spring training!! 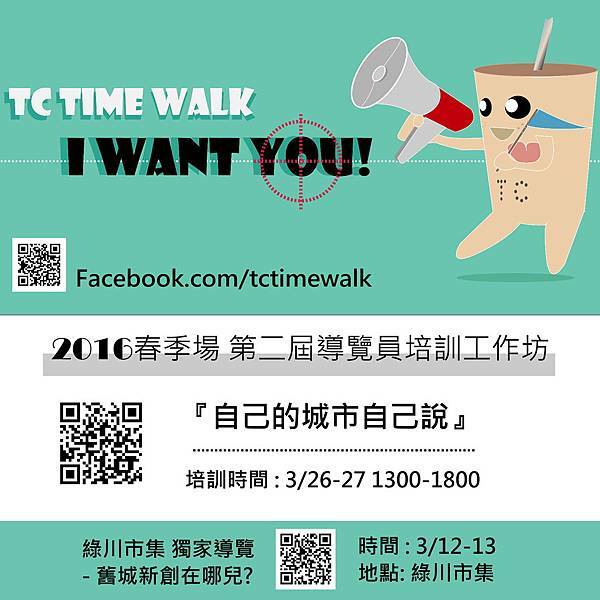 TC Time Walk 台中時空漫步 - 引領風潮，舊城新旅行方式!